Shares of South Korea’s NHN Entertainment were on fire Friday on news that the game developer will take part in the development and operation of "Dr. Mario World," which is Nintendo’s new puzzle game for Android and iOS. The stock jumped more than 15 percent in earlier session and closed the day at 67,500 won ($60.33), 14.4 higher from the previous session. Nintendo Thursday announced it was teaming up with Line Corporation, Japanese unit of Korean internet services provider Naver, and NHN Entertainment to develop and run the mobile game, which will be free with optional in-app purchases and is expected to hit the world game market with its early summer 2019 release. Line is listed in Tokyo. Nintendo entered the mobile business to create more opportunities for consumers to engage with Nintendo IP and reach audiences beyond its dedicated video game platform business. The “Dr. 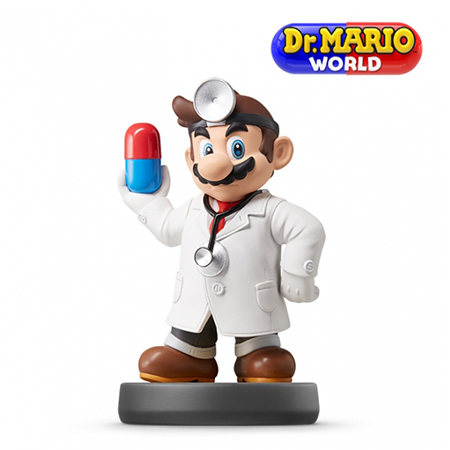 Mario” franchise started with the release of the original “Dr. Mario” in 1990. The trio has released and operated various online and mobile games and NHN Entertainment is reportedly responsible for content development in the new game partnership.